Virender Sehwag - now a Hindi commentator, known for his witty comments and off-beat birthday wishes on twitter, soon replied by asking the 'God' of cricket to also encourage commentators for motivation. Oh God ji, kabhi kabhi Commentators ko bhi encourage kar diya kijiye. 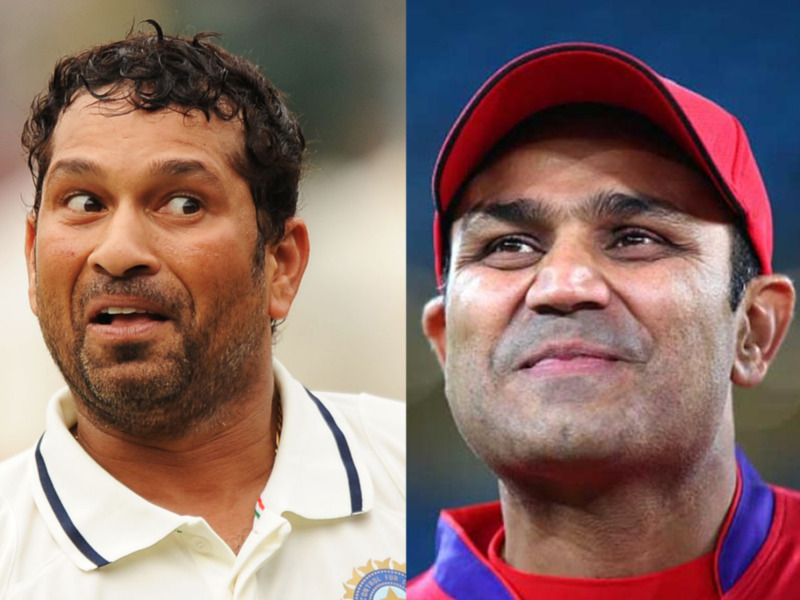 Sachin fulfilled his wish in his own witty way by doing a wordplay on Sehwag's co-commentator Lala Amarnath. ???? Aashirwad me bhi God ji , apni IPL team ke Maalik ke brand ka zikr karna nahi bhoolte.